The agency has been on the watchdog's list for three years due to a long list of vulnerabilities, from mismanagement to ambiguous policies. The U.S. Department of Veterans Affairs is setting in motion plans to finally get the agency off of the Government Accountability Office's high-risk list, by addressing ongoing deficiencies in its healthcare system. The VA has been in the hot seat for its flawed operations and IT systems since 2015. 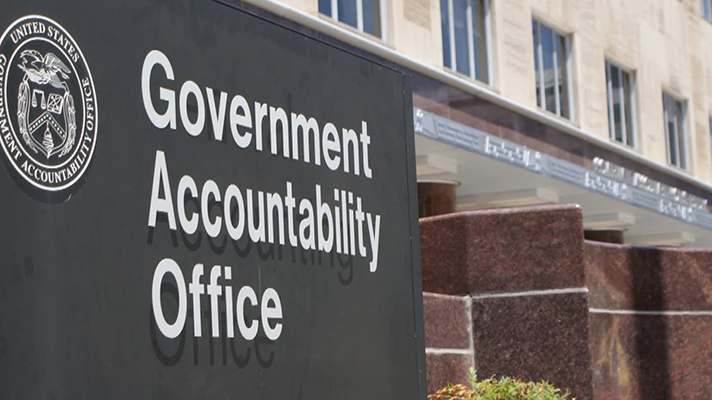 GAO and even Congress have railed on the agency for a laundry list of issues including inconsistent processes, ambiguous policies, inadequate oversight, mismanagement and a series of questionable decisions. When it added VA to its high-risk list, GAO outlined these key areas as places officials should focus their efforts; it also cited inadequate training of VA staff and unclear resource needs. Before he was ousted, VA Secretary David Shulkin, MD, had been focused on modernizing the agency and addressing these issues. Monday's announcement makes it clear that the agency is dedicated to furthering those efforts. To get there, officials said they are taking several steps to improve VA's operations and reduce ambiguity and red tape, including the elimination of outdated policies. Further, officials said they've reduced central office positions by 10 percent and consolidated policy and operations in its mental health, primary care and geriatrics departments to eliminate bureaucracy. Officials said the restructuring will increase efficiency. VA officials also outlined its Office of Integrity branch efforts meant to consolidate compliance, ethics and oversight programs. Established under Shulkin, the department has an internal audit function that gives the undersecretary of health an independent assessment of operations. Lastly, officials again reiterated VA's plans to modernize its electronic health record and ensure it will be interoperable with the Department of Defense's EHR system and with private sector providers. The contract with Cerner has been on hold for several months due to interoperability concerns. Shulkin was expected to sign the contract but was ousted by President Donald Trump before he could. There is still no word as to when it may be finalized. The acknowledgment of its plans signals that even without Shulkin the contract with Cerner will be put into motion soon. In all, officials said they've closed 377 GAO recommendations since 2009 and is working to close the additional 22 high priority recommendations as soon as possible. The next GAO report is expected to be released in 2019.